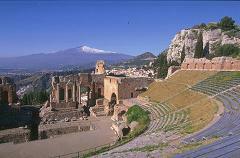 Independent walking tour of the renowned town of Taormina. Trasportation only: private round trip transfer from/to Taormina at pre-fixed times chosen by you. Optional Guide service on request. 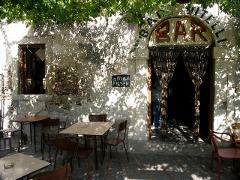 Full day Excursion to discover and enjoy the scenes of the Godfather movies in Savoca and Capo Sant'Alessio. 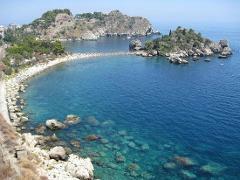 Later we will stop in the amazing Taormina, the resort town of Sicily. 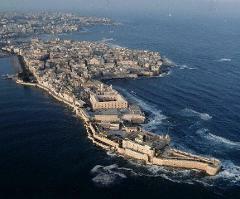 Full day Excursion to discover Siracusa, that belongs to the Unesco heritage. On arrival stroll through the streets of Ortygia Island, the heart of the city center. Then, delight the visit through the Archaeological Park.